Sree Housing is boutique housing and development company located at Tada, Andhra Pradesh. Sree Housing is a pioneer residential builders with state-of-the-art studio type residential apartments in Tada, Andhra Pradesh in the year 2011. Sree Housing is focused to make a positive impact on the city by providing modern living spaces for a new generation home buyers. You can also use the Eco Habitat Banner design contents which shows the proximity and layout features. Please refer the website www.sreehousing.in for projects and communities. 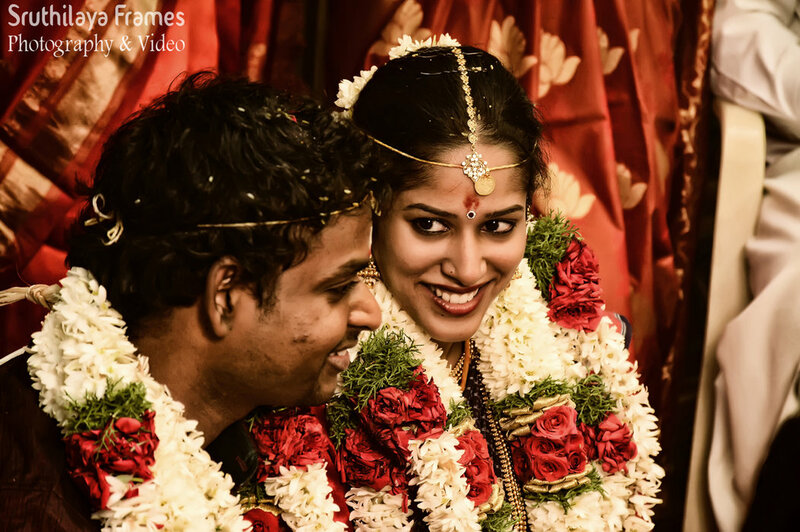 We are a professional photography services company based in Chennai. We have been running a professional photography business, specializing in Candid Wedding, Catholic Wedding, Christian Wedding, Pre-wedding Shoots, South Indian Wedding, Engagement, Concept Wedding, Muslim Wedding, Hindu Wedding, Theme Wedding, Couple Portraits, Tamil Wedding, Bridal Portraits, Wedding, New Born, Kids Portraits, Graduation Ceremony, Kindergarten, School Events, Birthday, Babies & Kids, Portraits, Model Portfolio, Celebrity & Glamour, Fashion & Portfolio, Food, Art & Culture, Interiors & Architecture, Advertising, Industrial Shoot, Product Shoot, Commercial, Maternity, Convocation, Housewarming, Anniversary, Special Occasion, Campaigns, Conferences, Concerts, Expo/Exhibitions, Team Building Event and Corporate Events photography. We undertake customized photography requirements. Some of our products and services include Promo Videos, Blueray Disc, Photo Lamination, HD Highlights, Live Streaming, CD / DVD, Poster, Montage, Coffee Table Book, Brochure, Documentary, Enlargement, T-Shirt, Shortfilms, Frames, HD Videos, Coffee Mug, Photobook and Calendar. We provide services in Tamil Nadu, Puducherry, Karnataka, Andhra Pradesh and Kerala. We are proficient in Tamil and English. He is a very good person, he went well with all the relative who came to that function and co-operated with everyone's request. He covered every people in the function. Every guests who came to that function gave a good feedback about him for he was very supportive and fun at times making the function more engaging and colorful. Thank you so much for ur excellent work. Very dedicated, on time reporting to spot and understands the requirement Also on time delivery of photographs. My family members are also satisfied by ur work as well as my friends and neibours. Will highly recommend to others. Mr. Mohan was introduced by my friend. He was on time and was very pleasant and professional during his photography session. His cost is also very reasonable. He astonished me while delivering the Photo album. I am extremely delighted with his work and will definitely call him back for other occasions and will refer him as well. Very friendly attitude with good skills and prompt delivery as committed and very flexible for any changes is highly appreciated if..... great value for money with good quality. .. The photographer has good visualization and builds good concept. Hence album gets thematic presentation and album made is very good. Very nice experience and value for money. The photo delivery on time and the service was excellent. The behavior of the photographer was very good in nature. Excellent photography... You are really magical. Your dedication and passion is protrayed in the album and we love it... You capture those perfect little moments and you make the experience so fun! Thank you for giving me photos that We will treasure forever.We wish you continued success and we’ll be straight on the phone to you whenever we have another special moment to capture! Its very nice. quality is so good images are so so clean and clear finally one word its awesome. he is very good in candid shot, very polite with persons. so respectfull and humble. Overall we are satisfied with the service given by them I’m really happy I will keep in touch in further more events .his service was good and price was reasonable. This is my Angels 1st B'Day my entire family happy with this album and video, what i'm expected from Mr. Mohan his give 100% of Satisfaction. And i strongly recommend to my friends and family. Effect never failed its proved Sruthilaya Frames. I wish you all success in your future projects. Thanks to Sruthilaya Frames and Team. Best ever photography team. We are really happy to give work with Sruthilaya Frames. I'll tell spacial thanks to Mr. Mohan. He done a wonderful job. Especially heart touching candid pics. Your message was successfully sent to Sruthilaya Frames. The Photographer may contact you soon.